Westwood ride on tractors are hand built in Britain to the highest engineering standards. 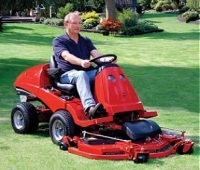 Robertshaws in Skipton, North Yorkshire are Authorised Main Dealers for Westwood. 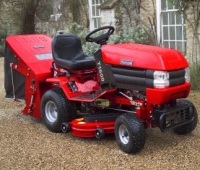 Whatever the weather, for all grass cutting and lawn striping whether collecting grass or mulching, the Westwood ride on tractor range is ideal. 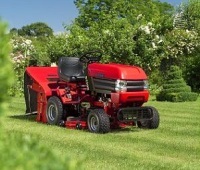 For expert product advice from Robertshaws, an Authorised Westwood Main Dealer, on the Westwood ride on tractor range, please call on 01282 843 612 or email sales@robertshawsgardenmachinery.co.uk.